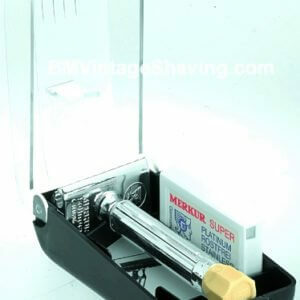 View cart “Merkur Vision 2000 Double Edge Safety Razor” has been added to your cart. 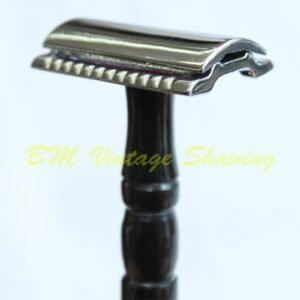 This artful piece fits any Mach 3 head and beautifully crafted with a comfort grip handle. Beautiful glossed champagne finish. 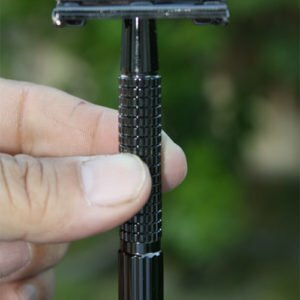 Merkur of Solingen, Germany, finally came up with this beautiful, artistic piece especially made for ladies, answer for the need of quality womens shaver. 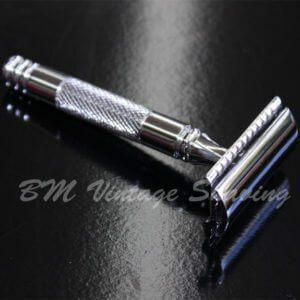 This artful piece fits any Mach 3 head and beautifully crafted with a comfort grip handle. Beautiful glossed champagne finish.